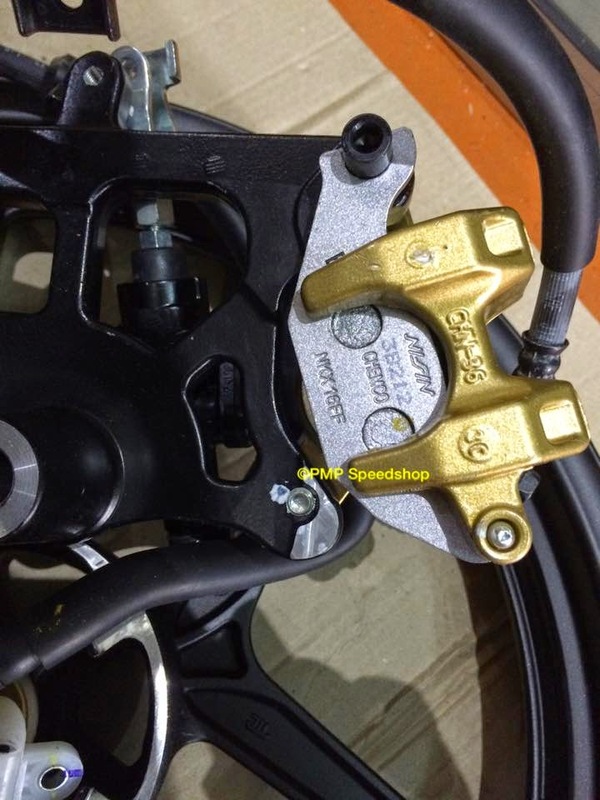 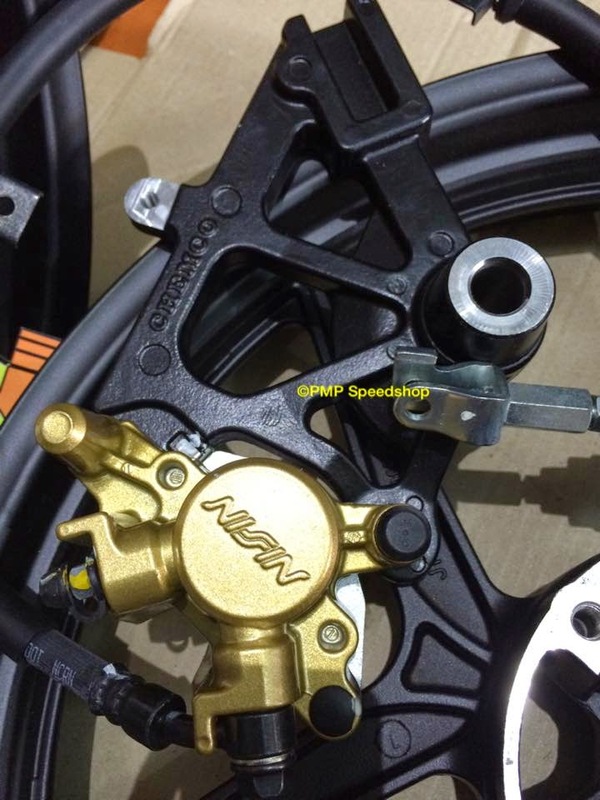 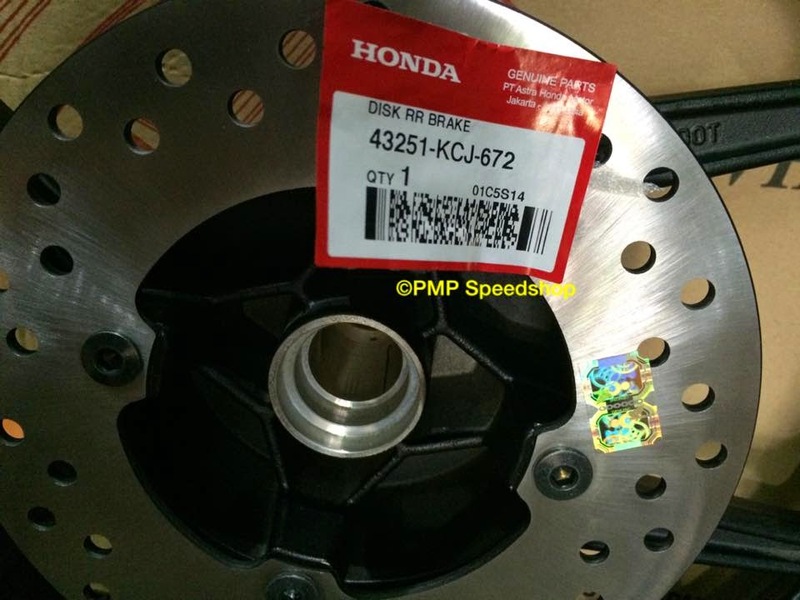 Sport Rim CHEMCO Original Yamaha FZ150i siap Rear Disc Brake Nissin Original. 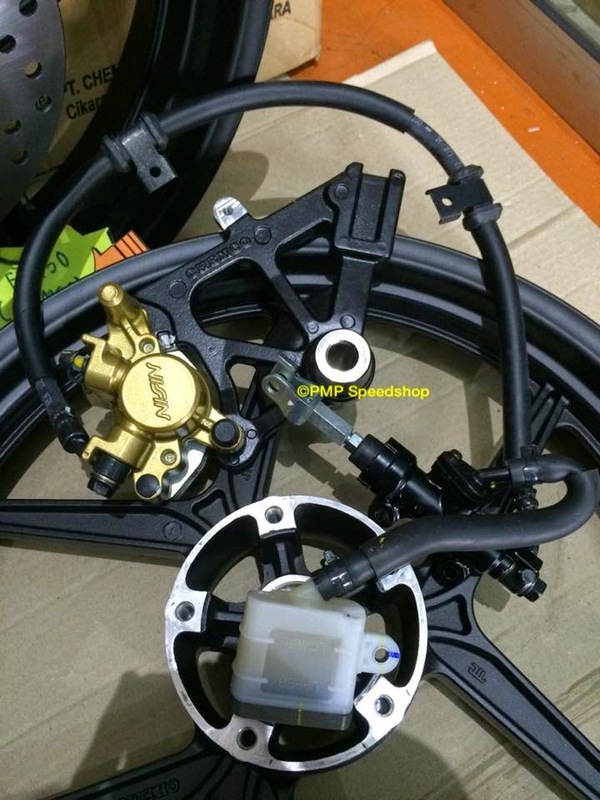 Price: RM799 Including postage within Malaysia. 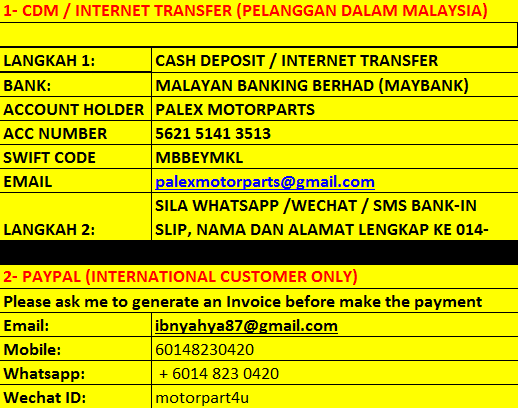 CALL/CHAT/SMS for postage cost for other countries. 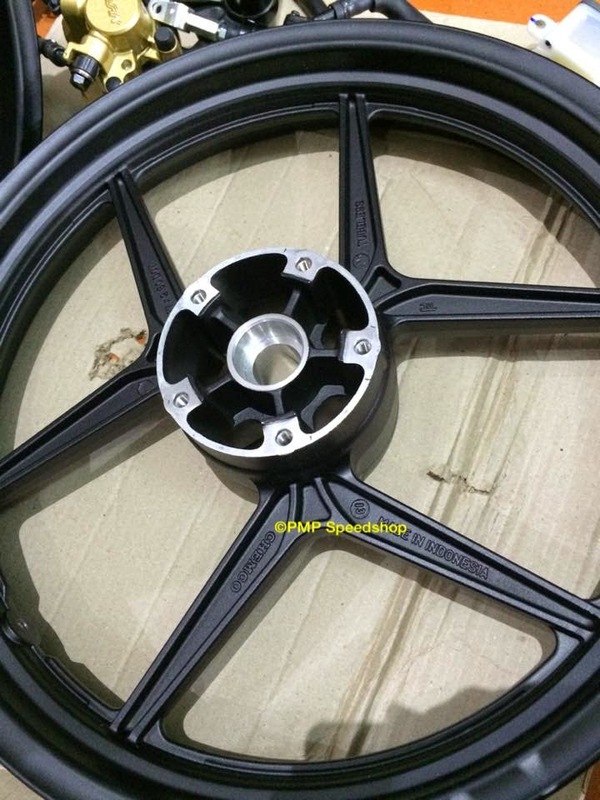 - Front Sport Rim 2.50 17"
- Rear Sport Rim 3.50 17"
Satu disc saja...mana nak cari disc ada 5 screw? 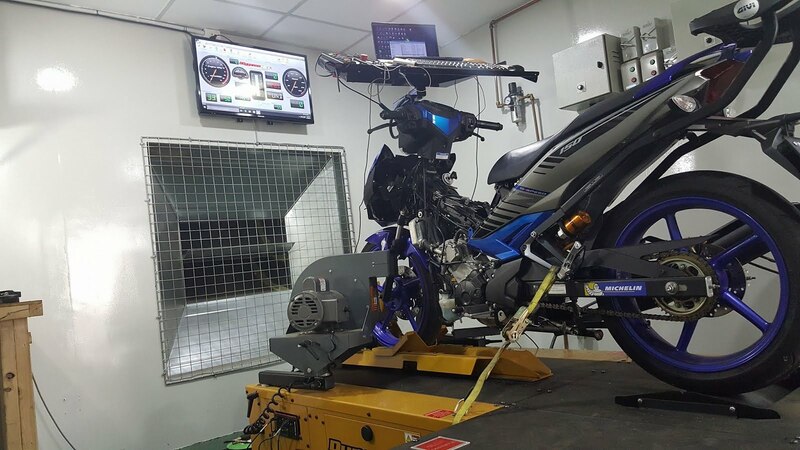 harga untuk depan belakang ke? 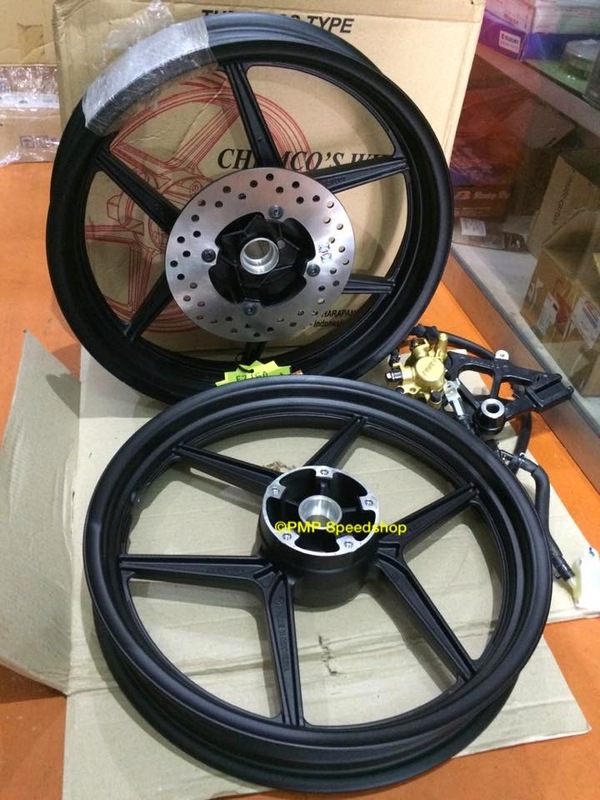 Nk cari rim blakang ninja 250sl..
Boleh order chemco 6" rim utk er6?